Has Luckin Coffee Already Lost Too Much Steam? Luckin Coffee is determined to find "new profit growth points" to boost its business model. However, its advantages may be a double-edged sword. Luckin Coffee is determined to find “new profit growth points” to not only boost their questionable business model but also increase word-of-mouth marketing, according to 36Kr. In addition to beverages, the Chinese coffee start-up has been pushing light snacks and lunch menus targeted at white-collared workers. However, these new products’ discounted prices are the original costs of their other commodities. For example, the “boss lunch” series goes between CNY 23 to CNY 26 after discount. Sandwiches, muffins, and other similar items are approximately CNY 8 to CNY 17. Small snacks such as chocolate, biscuits, and the like are roughly CNY 8 to CNY 22. This is made possible due to subsidies, a strategy that allows Luckin Coffee to be burning money. Below is a brief breakdown of the differences between Luckin Coffee and Starbucks. However, the addition of these products has reduced the proportion of coffee products in Luckin’s menus. It can be argued that the coffee start-up introduced a lunch and snack menu to maintain its competitive advantage over Starbucks who announced days earlier its partnership with Alibaba to offer delivery services. Luckin’s competition with Starbucks has been covered and discussed immensely. While the Chinese coffee start-up is cheaper, cover more ground in the number of stores and delivery distance, and is seeing success in their lunch menu, Luckin’s advantages may be a double-edged sword for the following reasons. 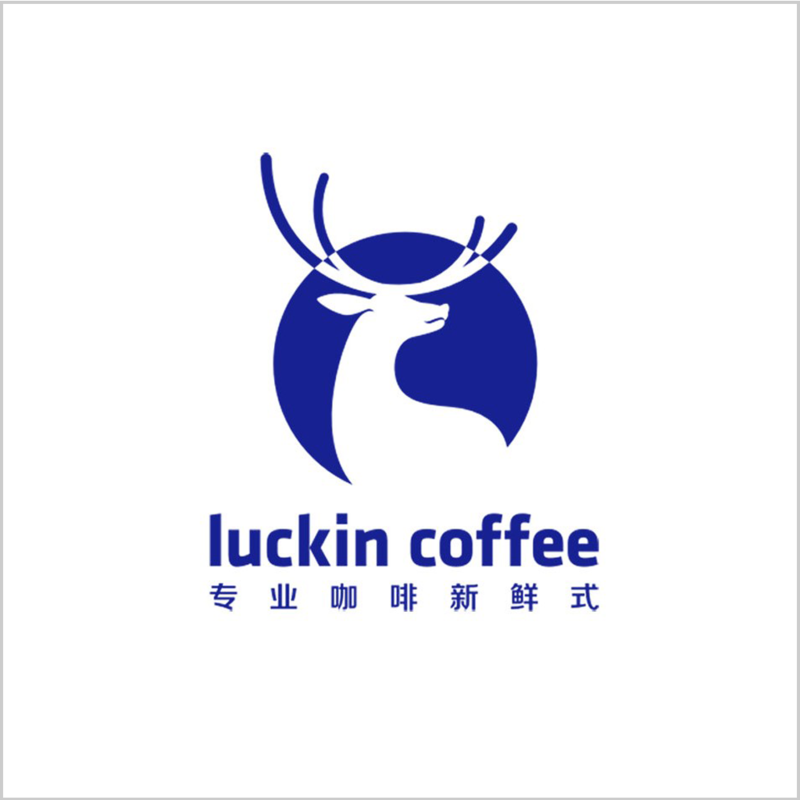 By the end of 2019, Luckin Coffee aims to open 4500 stores in China, an 125% increase from 2018. Unlike Starbucks, the start-up’s shops are a mix of “pickup kitchens,” delivery stations, and lounge-like outlets. While this is great news for users, this also produces a lot of waste. Pickup bags and cardboard cup holders are only some of the waste produced. As Luckin also offers attractive discounts for bulk buying, this simultaneously creates more costs in the supply chain to provide these necessities. Additionally, rapid expansion can also imply fast consumption and waste patterns. As each additional store results in additional supply, this may also indicate more waste produced on both the supply and consumer side. According to cafespaces, the “rising prevalence of takeaway coffee cup culture in countries with increasing numbers of coffee shops” will likely lead to issues surrounding the number of disposable cups. As Luckin Coffee also spends heavily on marketing, it can lead to a hefty unnecessary loss. According to the 2018 China Advertising Market Review Report, in addition to celebrity endorsement, Luckin’s primary promotional channels are elevator posters and cinema videos. This accounted for 73.5% of its total marketing spending. How the Chinese start-up may save in both marketing and supply chain waste is through a reusable cup system similar to the Freiburg Cup. 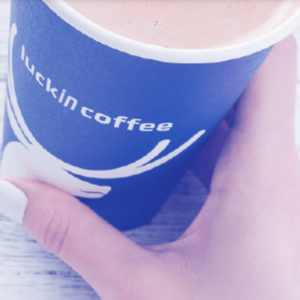 Luckin Coffee could also sell a reusable thermos or mug with its logo and offer discounts to those who buy a coffee with its thermos instead of banking on excessive discounts made possible through subsidies. Disposable coffee cups contribute to only part of the supply chain waste problem. As such, it’s important to consider and implement broader sustainable practices throughout the entire supply chain to reduce as many unnecessary costs as possible. As mentioned above, Luckin’s shops are a mix of three types: delivery stations, “pickup kitchens”, and lounge-like outlets. While delivery stations and “pickup kitchens” aren’t as large and pricy compared to their larger counterpart, Luckin may fare better if they begin to allocate more spending to building outlets that provide customer experience. Customers are currently attracted to Luckin Coffee’s low prices. “Thanks to a high-profile presence with significant subsidies, Luckin Coffee witnessed substantial growth in its user base during the summer,” according to Technode and a report by JIGUANG. However, raises the question of how these consumers’ behaviour will change after the subsidies wear off. It’s likely that prices will shoot back up which ultimately makes them substitutes to Starbucks. Some e-commerce platforms such as NetEase Yeation and JD.com have opened brick-and-mortar stores to provide customers with an offline experience as well as testing their products before and after purchase. In Luckin Coffee’s case, the Chinese new retail start-up may benefit from driving effective loyalty programs to keep customers after their money burnout. As Luckin Coffee implements a new retail strategy, it can also integrate a customer data infrastructure to drive ROI of loyalty programs. However, while China falls slightly below average in loyalty programs compared to other countries, it highlights that there’s room for improvement for Chinese companies to revamp their programs and use it to their full advantage. Perhaps. The Chinese start-up seems confident in its losing strategy as it continues burning investors’ money. However, before its subsidy burnout, if it can provide solutions to how it plans to continue its current progress, its current and future investors may be more convinced.